Our firm is fully aware that its legal practice may play a transforming role in the community. For this reason, our firm works with several non-governmental entities, offering guidance and lectures to the needy youngsters addressing several subjects such as citizenship, ethics, education and professional development and social inclusion. 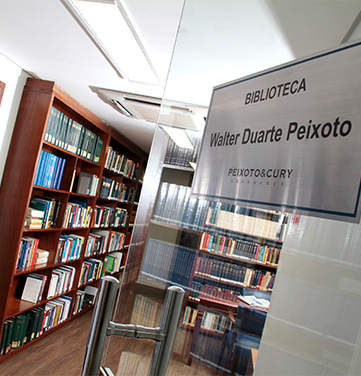 Peixoto & Cury also helps the social inclusion of people with disabilities into the workplace and it was one of the first Brazilian law firms to hire people with disabilities to be part of its staff. Our purpose is to contribute in a positive manner for the education and development of needy youngsters and persons excluded from the workplace, as a way to create a better and more equitable society.